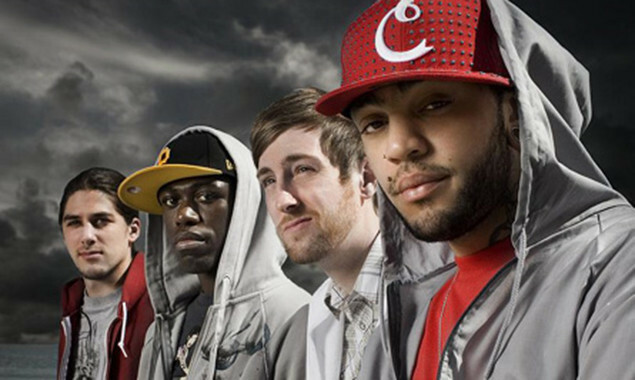 Gym Class Heroes Are Back! 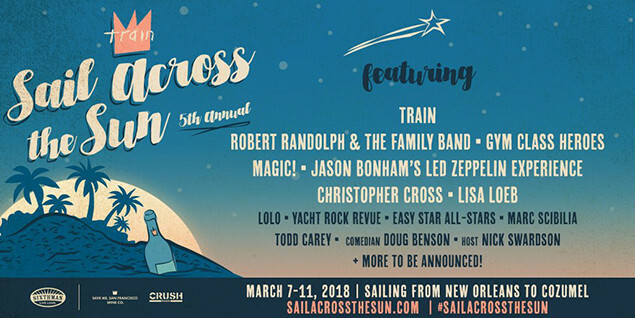 The band have been announced for Sail Across The Sun, a music and wine festival on the sea hosted by Train. For more information about Sail Across The Sun, head here.